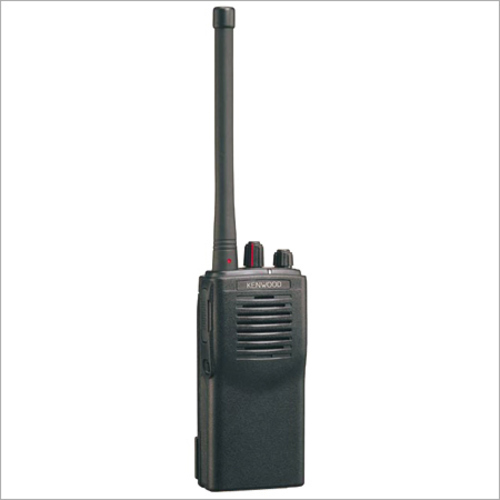 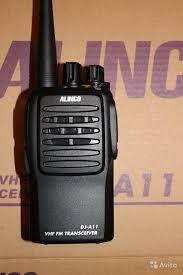 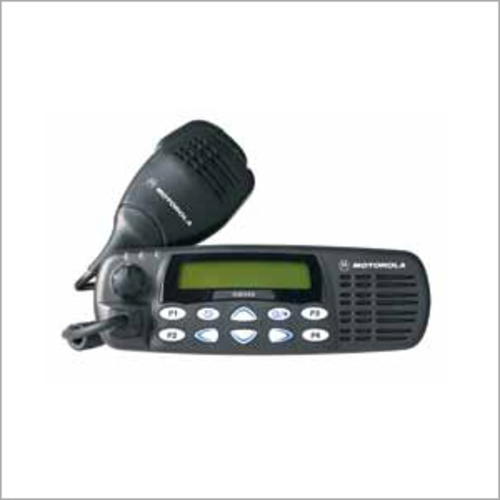 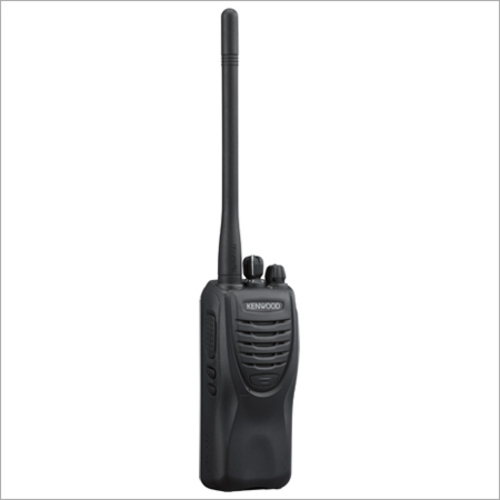 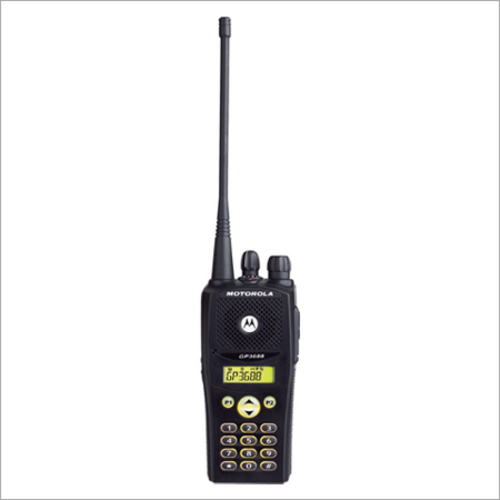 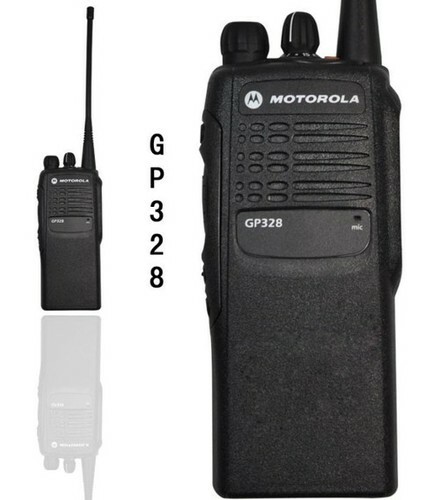 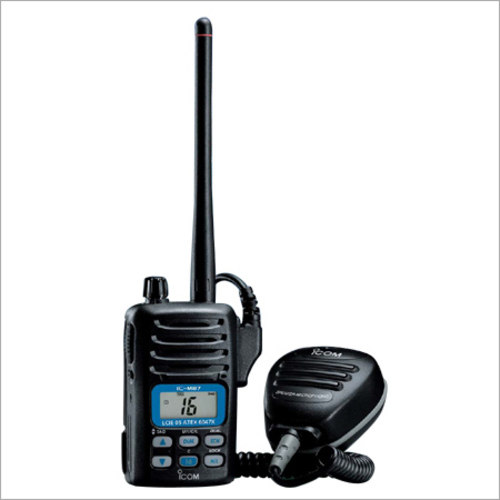 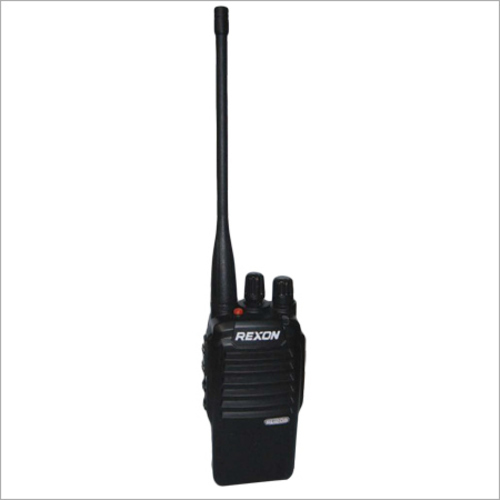 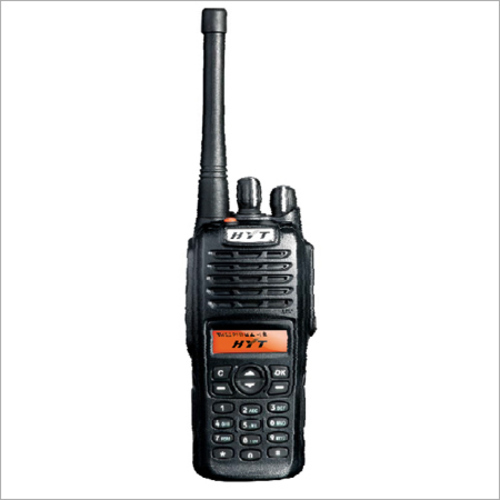 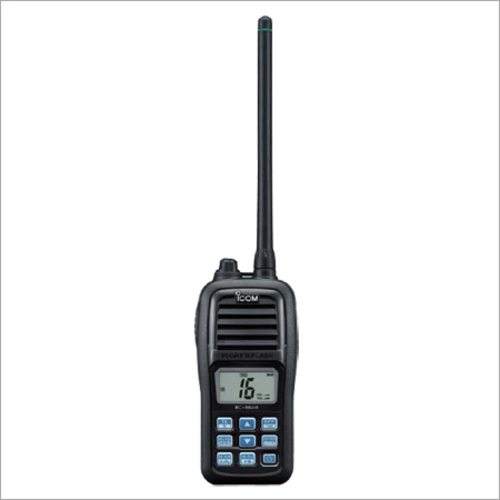 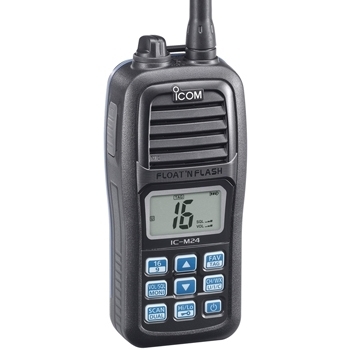 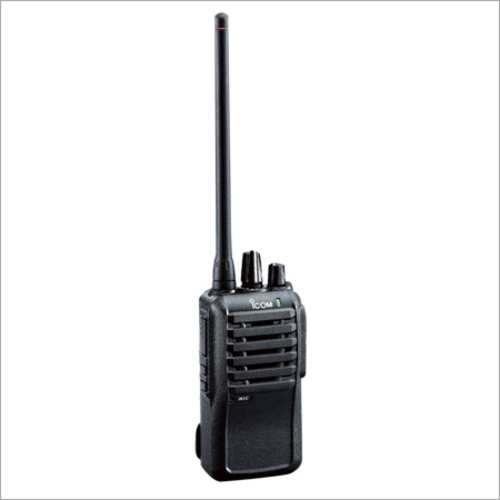 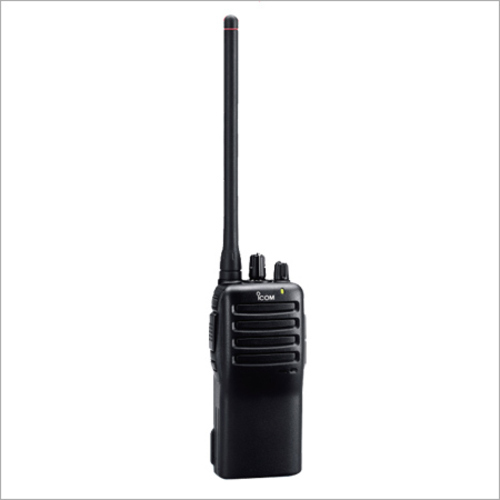 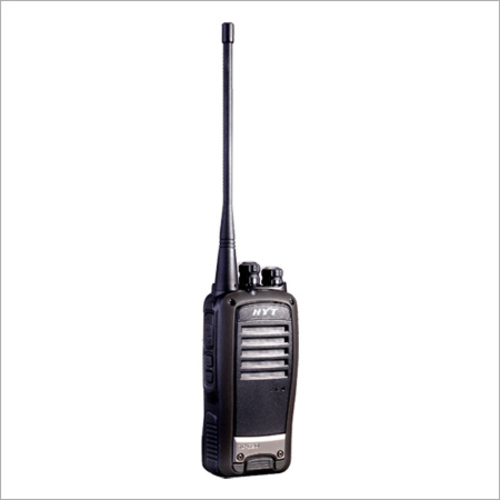 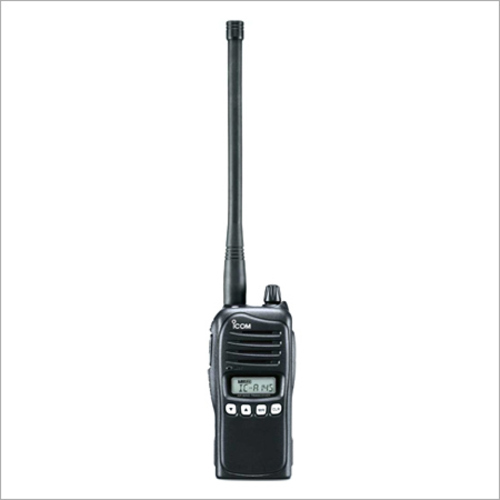 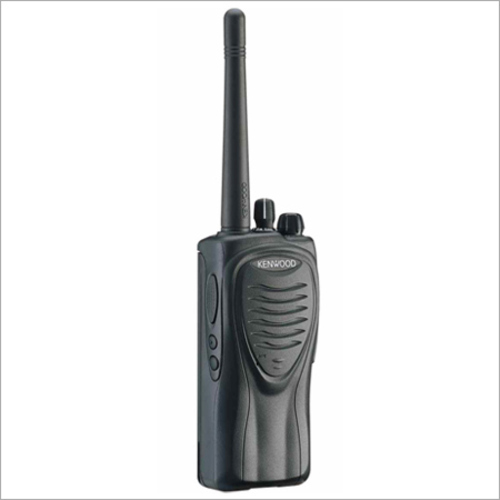 It is of utmost importance to pick the best two way radios for yourself and your team. 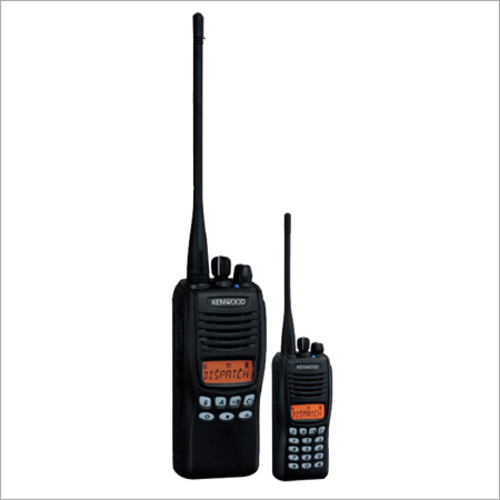 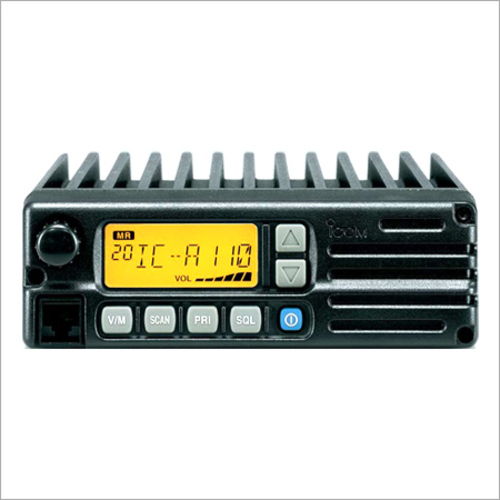 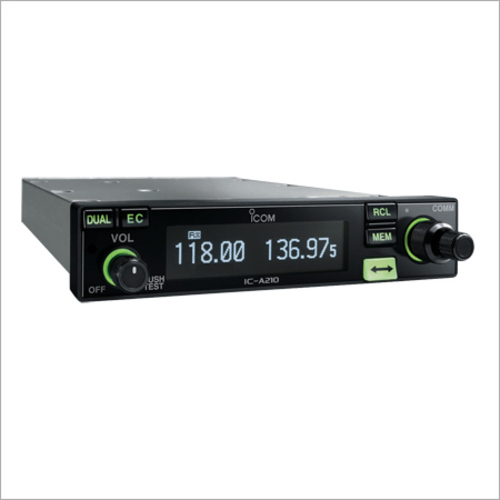 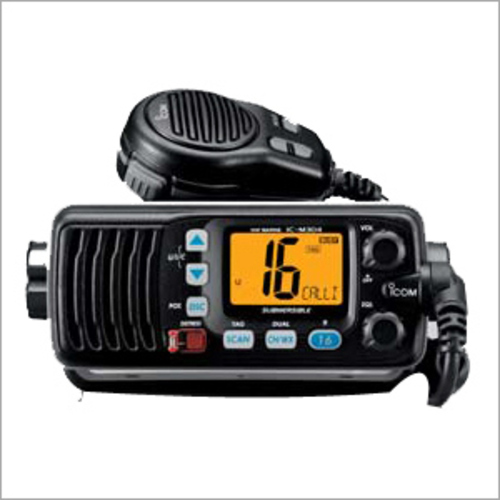 At GVTEL Communication Systems, we offer our clients with the best in class Conventional Radio System and Security Radios. 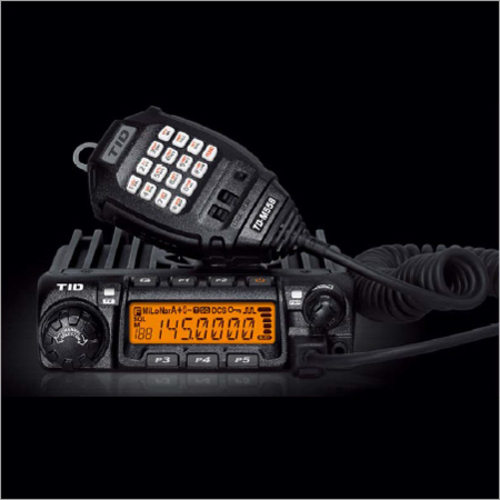 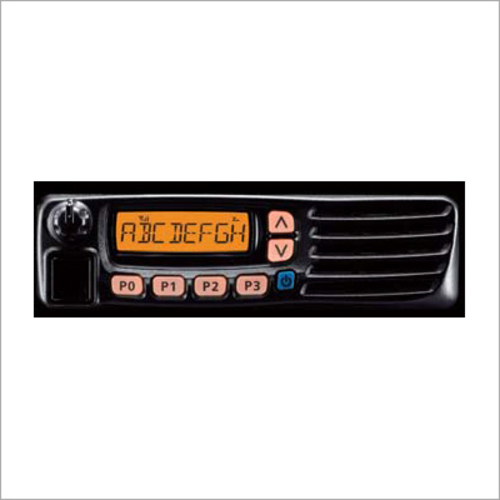 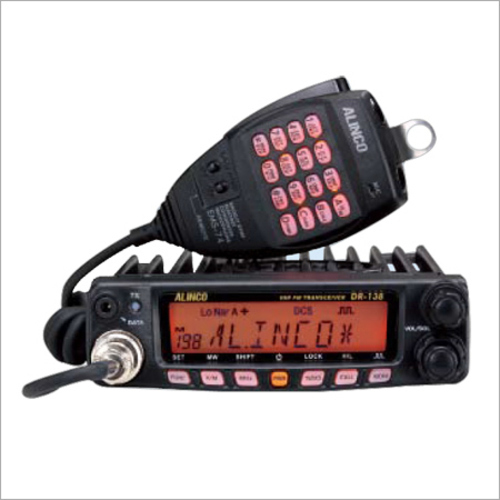 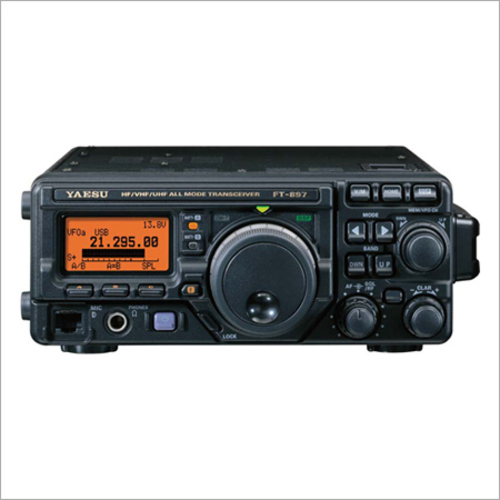 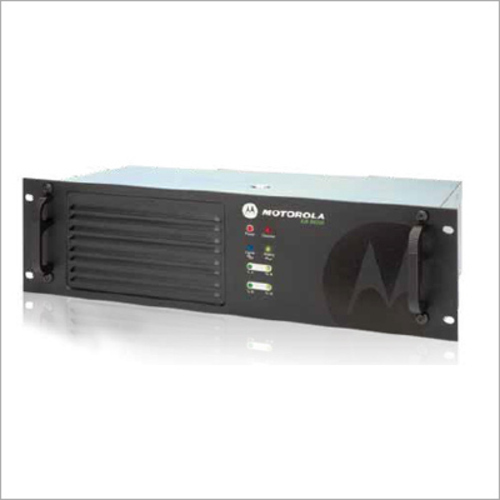 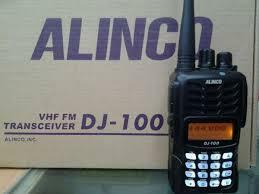 What is Conventional Radio System? 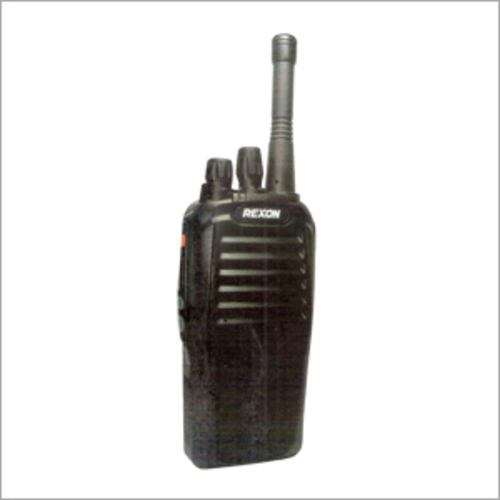 These are required wherein instant communication between security staff is significant and critical. They allow security personnel to assemble quickly while dealing with accidents, emergencies and theft. 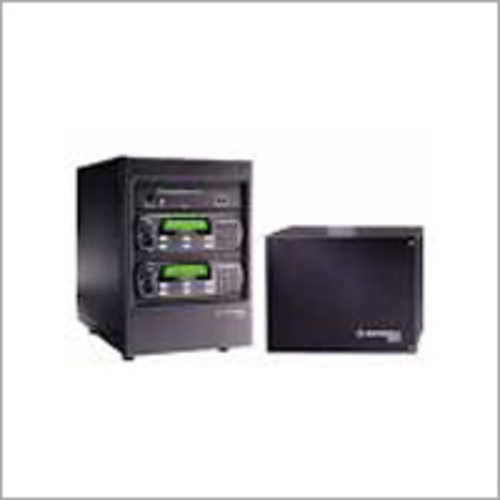 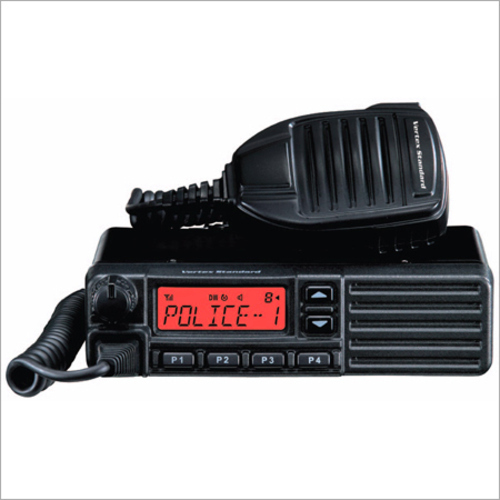 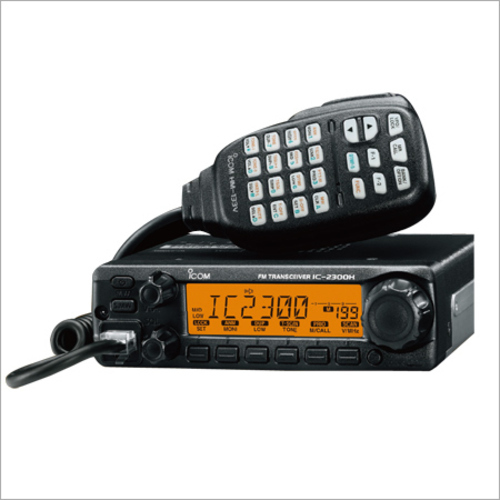 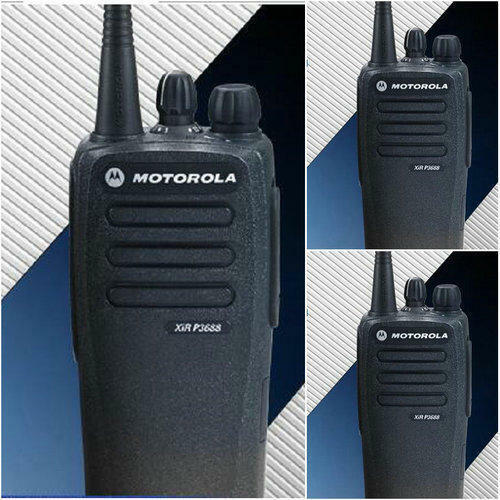 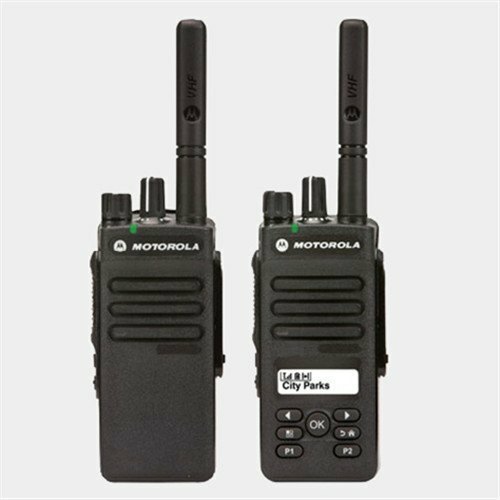 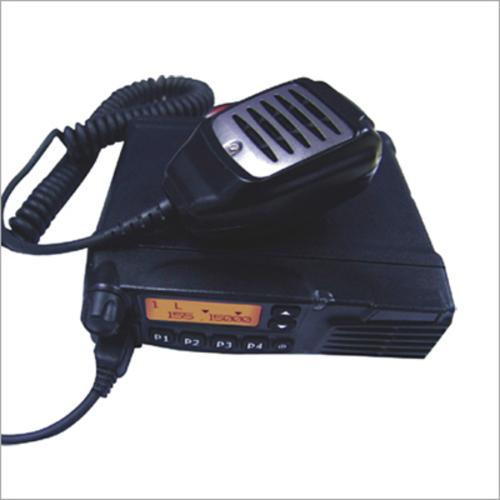 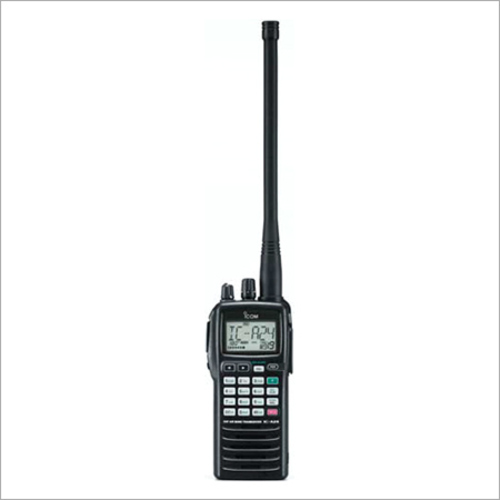 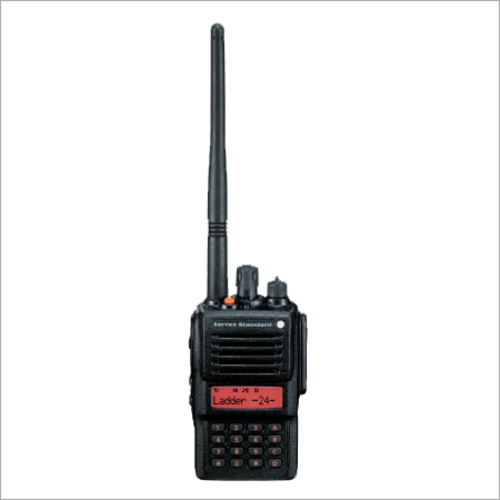 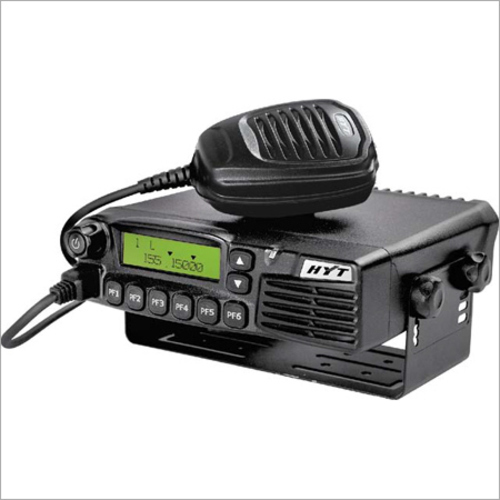 These powerful and durable Security Radios are available in different watts with extensive coverage. 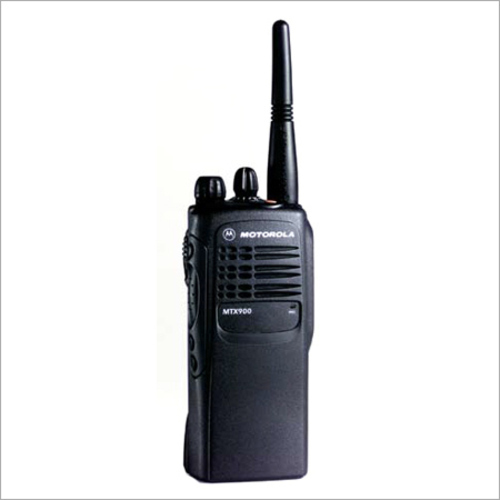 These require headsets or some earpiece with few surveillance models.